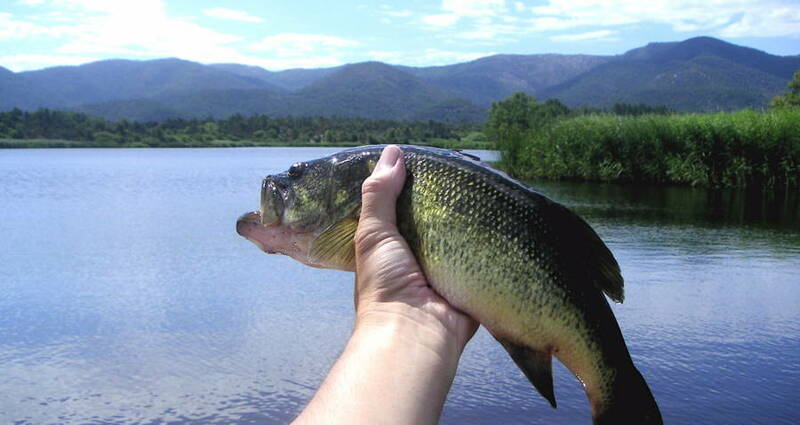 A new study shows alarmingly high levels of prescription drugs in the region's fish. The United States doesn’t always have the cleanest waterways, but researchers were still shocked to find high buildups of antidepressants in fish living around the Great Lakes. A new joint Thai-American study discovered high concentrations of the drugs in human antidepressants in 10 fish species living in the Niagara River that connects Lake Erie and Lake Ontario, the Niagara Gazette reports. These species include bass, walleye and several others native to the Great Lakes. The drugs, as well as their metabolized remnants, were discovered in the brains of these several fish species. These chemicals could have only gotten there from human wastewater that did not have these elements filtered out. Though humans who consume these fish are in little danger, especially as in the U.S. where few eat fish brains, these chemicals could be catastrophic to the fish in these environments. Research from the University of Wisconsin-Milwaukee has identified that even incredibly low levels of the antidepressant prozac, around the amount that can contaminate bodies of water through wastewater, in water can dramatically change the behavior of fish. When they exposed minnows to a level of prozac observed in some places in the wild, scientist found that females produced fewer eggs and males became aggressive, killing females in some cases. These chemicals could damage the ability for these fish to function normally, something that will effect the entire ecosystem of the Great Lakes. Ultimately, the study shows that more precautions need to be taken when it comes to the the chemicals that get flushed through into natural bodies of water. Next, read about how koalas in parts of Australia are facing extinction. Then, check out the Great Lakes insane frozen lighthouses. Gabe is a New York City-based writer and an Editorial Intern at All That Is Interesting.